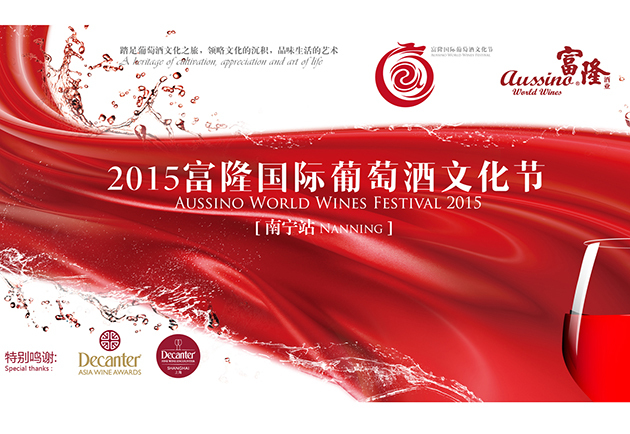 Taste 10 award-winning wines from the Decanter Asia Wine Awards 2014 at Aussino’s World Wines Festival on 30 August 2015 in Nanning, China. 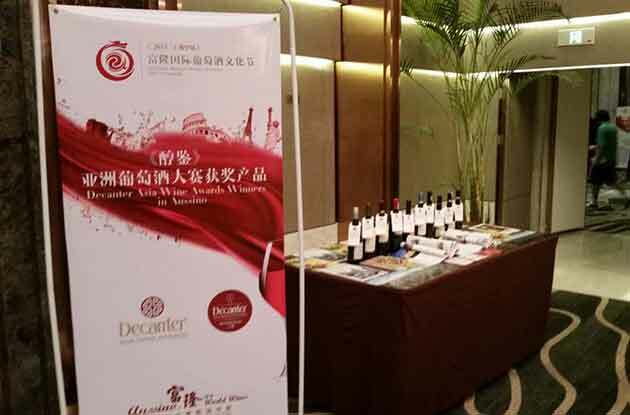 The DAWA is Asia’s largest wine competition and aims to provide a trusted source of wine recommendations to wine lovers in Asia. 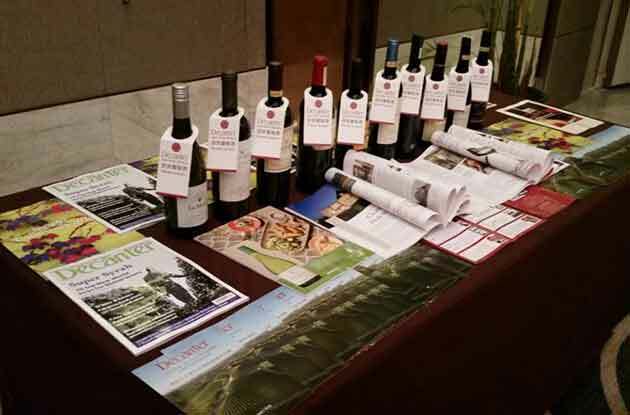 Wines are organised for blind tasting by country, region, colour, grape, style, and vintage in the competition, to ensure that wines are judged in flights against their peers. Search full DAWA 2014 results here.